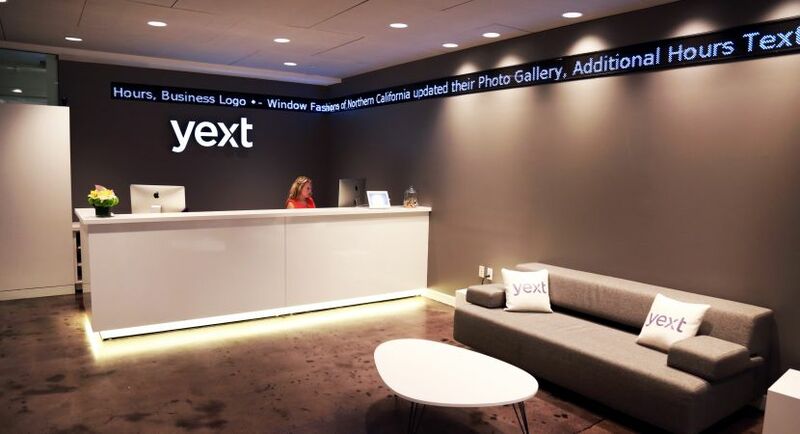 Senior Account Executives on the Mid-Market Sales team are responsible for selling to mid-size opportunities within Yext’s Enterprise clients. 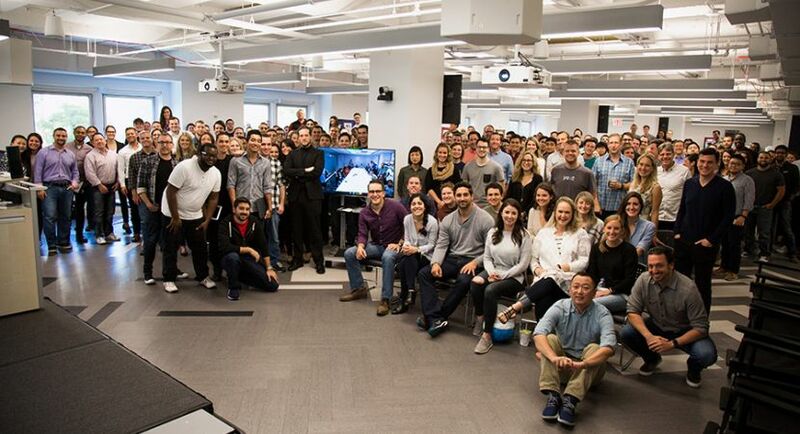 You are committed to winning and taking advantage of the untapped customer base that could benefit from Yext’s product offering. With a sales model that fosters collaboration and supports your success, this is a great opportunity to forge a successful sales career.